SideNote: “Boyhood” vs. “Birdman” for the Oscar, DGA may decide. SideNote: “Boyhood” vs.”Birdman” for the Oscar, DGA may decide. “Boyhood” was supposed to win. In a nice, calm, predictable world “Boyhood,” having snatched the majority of Critic’s group precursor awards, would be the easy front-runner. 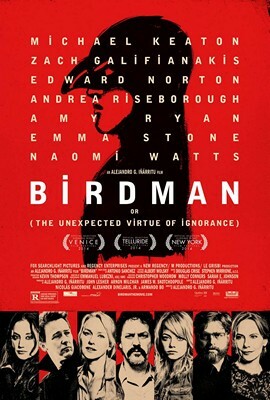 The Screen Actor’s Guild doesn’t award a best film, they award a best “Ensemble.” “Birdman” was already expected to win this, considering it has a wider, and stronger, ensemble than “Boyhood.” Last year “American Hustle” narrowly beat “12 Years a Slave,” then went on to be the second David O. Russell film to receive an acting Oscar nomination in all four of the acting categories. “Birdman” has a ton of momentum right now, but we still believe the race is in the hands of “Boyhood.” The only thing that may change our minds is if Iñárritu steals the director’s guild award away from Linklater. One of the most bizarre Oscar years was 1996. Guilds have always been a strong indicator of Oscar, but in 1996 “Apollo 13” won at the PGA, SAG, and DGA, then “Braveheart” went on to win the Oscar. 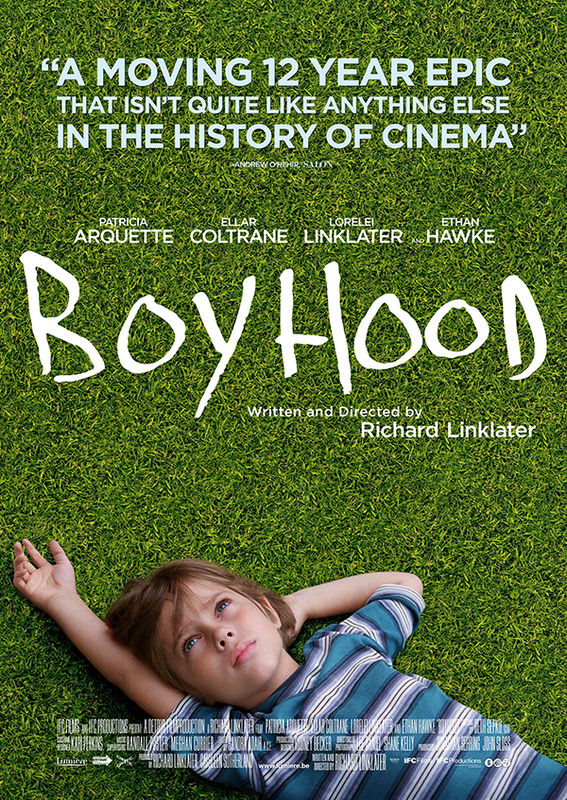 Nothing is certain, but we’ll predict “Boyhood” until DGA tells us to do otherwise. The Director’s Guild of America will announce their winner on Saturday Febrary 7th. SideNote: Will “Evolve” have limited replay value?